Boz Catering Kitchen was developed for aspiring Chefs and Bakers, by a Caterer that was looking for the perfect location, structure and equipment. 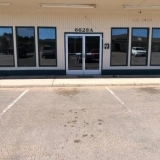 The idea behind this Commissary Kitchen is not to make profit, just continually improve and make Boz Catering Kitchen the premier Commissary Kitchen in Colorado Springs. With one of the largest Commissary Kitchens in Colorado Springs, Boz Catering Kitchen boasts over 84 feet of Commercial work space. Never taking more than 8 tenants at any time, that is over 10.5 feet of prep space for every tenant. 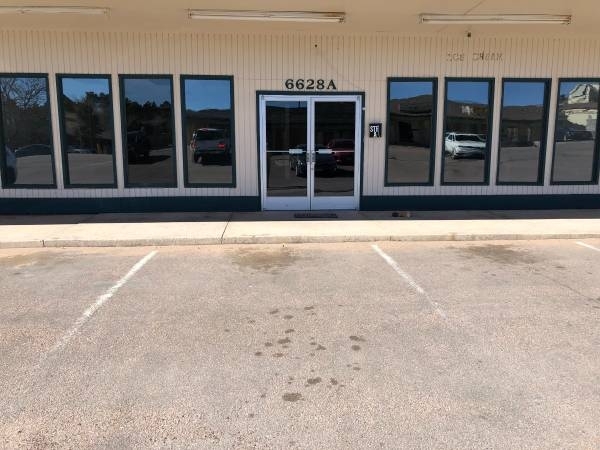 Furnished with brand new equipment and appliances (to include a Double Stack Blodgett Commercial Oven, Reach-In Commercial Refrigeration and Dry Storage Shelves). We are currently obtaining funding for a large Stove project, including Roof mounted blower and 10 burner stove. Rent will not increase when stove is in place. Until the stove is installed, we provide several portable stoves (and butane) for all your flame cooking needs. We also provide a plethora of “Community Use” equipment for all tenants to use during their meal prep. Unlike other community kitchens, we DO NOT limit the number of hours per month / week that you are allowed to use the Commissary! Utilize the kitchen and other resources to help you grow your food business. Cintas Supported amenities, such as towels, aprons, all soaps, sanitizers, de-greasers, cleaning products, etc.